There's reports Tesco drivers have been shot at with pellet guns in West Tallaght. A spokesperson for Tesco Ireland says it's taken the action to protect its colleagues and customers. Tesco Ireland says there have been several incidents of anti-social behavior in the West Tallaght area. Because of this, it's unclear when or if deliveries will resume. Speaking to 98fm, Fianna Fail Councillor Charlie O'Connor said: 'Tesco have suspended deliveries in certain parts of Tallaght. 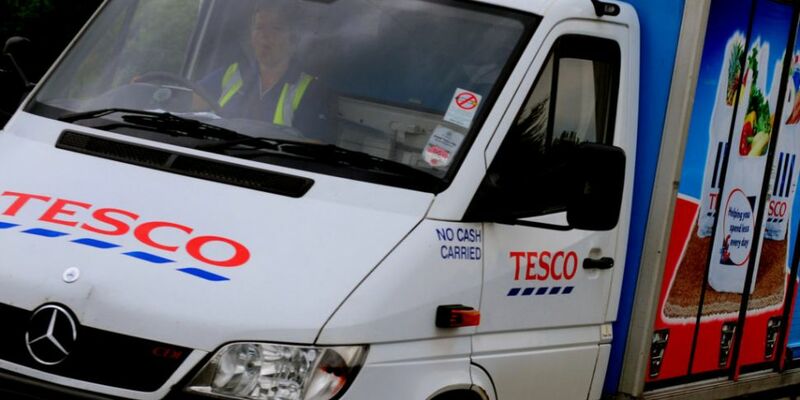 'There have been a number of attacks on Tesco drivers in recent times. And that's just not good enough. This deprives the community of an essential service and we must ask the Gardai to do all they can to stop this activity. 'We must speak out and appeal to the community to report anything like this to the Gardai. 'Above all, many shops in the region provide this kind of service to vulnerable people and it's important that that would be continued.